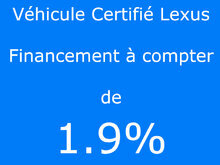 Home > Certified Vehicles > Lexus > IS 300 > 2016 > 2016 Lexus IS 300 Navigation-Taux a compter de 1.9%. 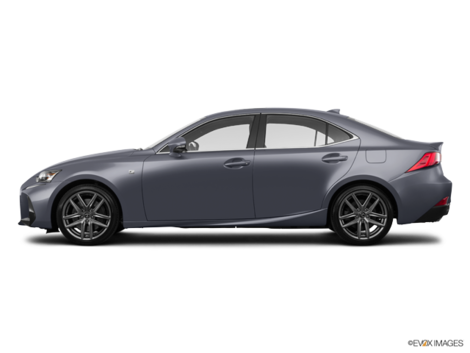 2016 Lexus IS 300 Navigation-Taux a compter de 1.9%. 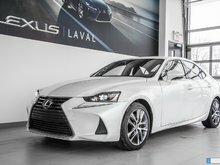 Lexus certified 175 pts as to be complete. 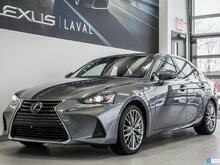 Lexus warranty untill April the 12, 2022, 110 000kms. AWD, Ens. 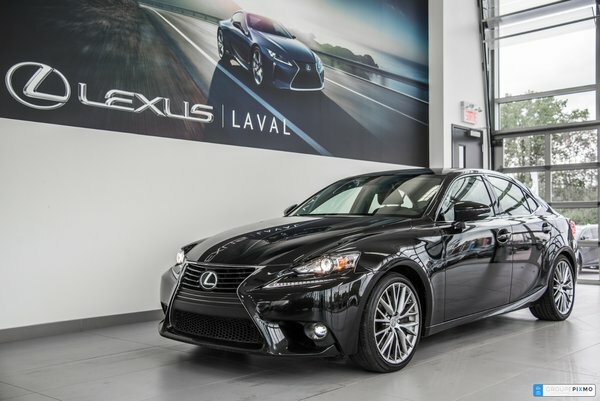 Navigation sunroof, rear view camera, leather heated and ventilated seats, 18 inch's mags. 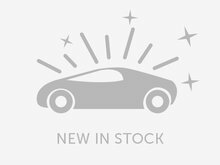 Cruise control, Park assist, Heated stearing, call us for more information.